If you go to the SNES page (http://www.emucamp.com/nintendo_snes.html), the link for the Snes9x emulator is wrongly the one for ZSnes. Maybe there's something to fix in the engine that generates the website. 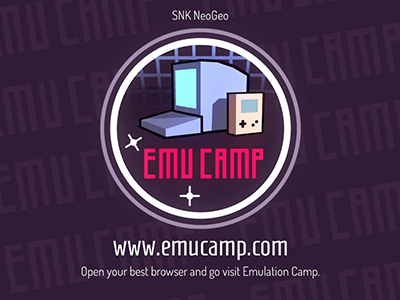 A intro for a emulation site. page created in 0.016389 seconds with 15 queries.